Prosecco is usually a safe bet. The classic sparkling wine from Italy’s northeast has won itself a reputation for reliability, as a standby on the wine list or an easy pour at a party. But some prosecco producers make wines that are a little better than reliable. For centuries now, a stretch of hills in the Veneto has been making prosecco that’s well above the ordinary standby. These producers call their wine Conegliano Valdobbiadene Prosecco Superiore DOCG or, for the sake of brevity, Prosecco Superiore. Prosecco Superiore is born on the steep hillsides between the towns of Conegliano to the east and Valdobbiadene to the west. Growers work the “heroic” vineyards of the region by hand. They plant and pick from vines reaching deep into the stony soils of their sheer-sloped plots, warmed by Mediterranean sea breezes and riddled with unique microclimates. The resulting wines are like prosecco-plus... still the classic, tight-bubbled spumante, but with complex layers and a richness of body even a seasoned wine pro might not expect from prosecco. Secondary fermentation is produced with the Charmat tank method, a technique perfected at Italy’s first school of winemaking in Conegliano, specifically suited to heightening the classic pear, apple and honeysuckle aromas of the local Glera grapes. Prosecco Superiore’s 15 villages have been growing these grapes and making world-beating wines for three centuries. 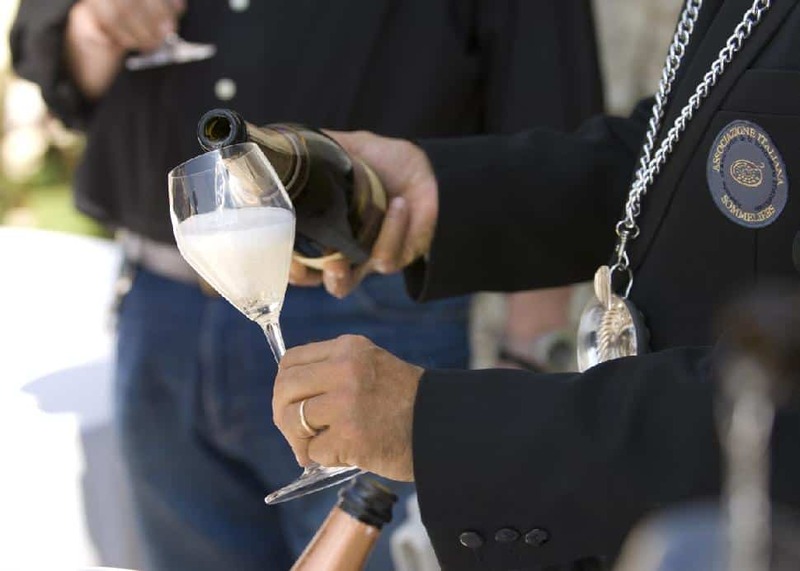 Prosecco Superiore remains a deeply local wine, despite the region’s growing prominence. 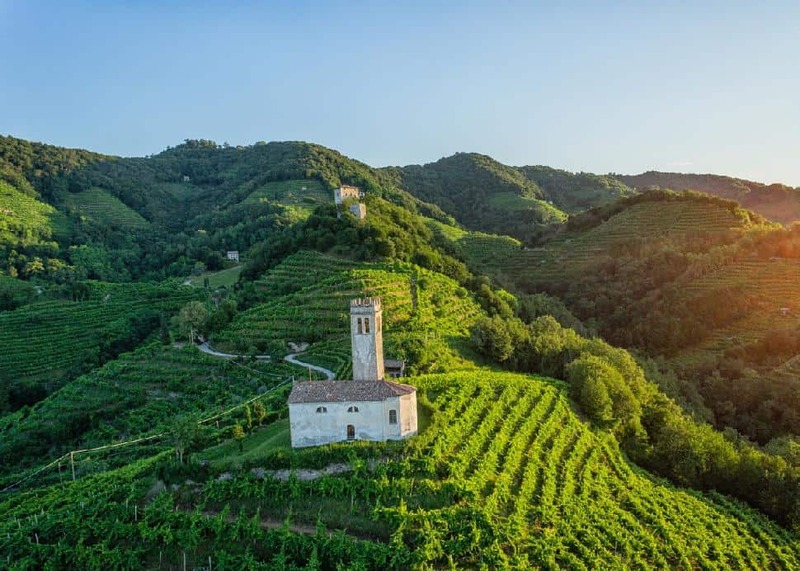 Foreign investors are usually shooed away by a hard-nosed grandfather or two who insist on keeping prosecco production in those hills local, family-run and focused on the quality that’s already brought them such acclaim.